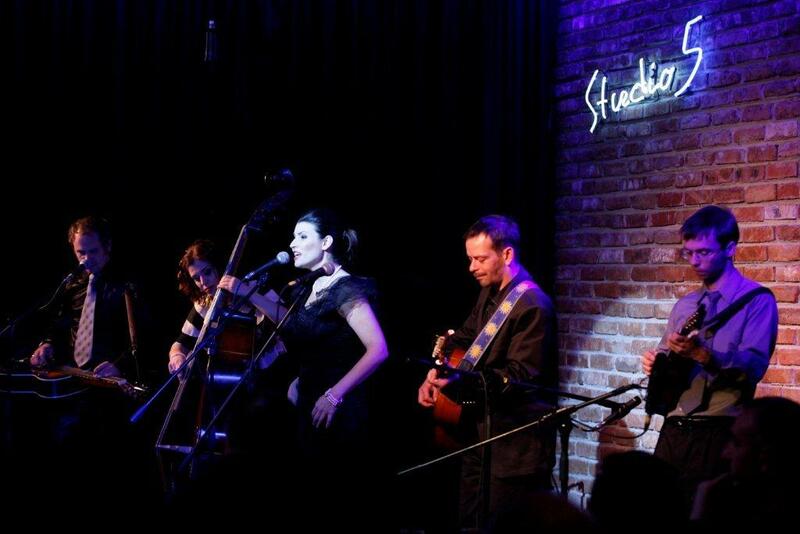 On Tuesday 3 April Bulgaria’s only country/bluegrass band, Lilly of the West, celebrated the release of their ninth album, Swings & heartaches, at Studio 5 in the National Palace of Culture, Sofia. Lilly of the West (Yasen Vasilev, guitar; Michail Shishkov, dobro and piano; Svoboda Bozduganova, upright bass; Lilly Drumeva, fiddle and lead vocals) were supported by guest musicians Michal Barok (top mandolin player from Slovakia), Milena Vuleva (leading violinist from the Bulgarian conservatory), and Rosen Hristov (banjo virtuoso and founding member of Lilly of the West). The concert was presented by Bulgarian radio legend Toma Sprostranov, who was telling the story behind each song and calling on stage some of the people involved in the production of the album - Stamen Yanev (mix and mastering), Stanislav Donev (recording), Ivan Kolovoz (art photography), and Sean O’Reilly (internet marketing). Opening speeches were held by Mr Karol Mistrik, ambassador of Slovakia, and Mr Ken Moskowitz, counsellor of public affairs of the US embassy. Lilly of the West performed tracks from the new album, a full description of which appeared on the EBB on 5 Mar. 2012. Lilly of the West was formed in 1996 by Lilly Drumeva in Sofia. Shortly after releasing a debut album, the band toured successfully throughout Europe and the US, winning European and international bluegrass music awards. 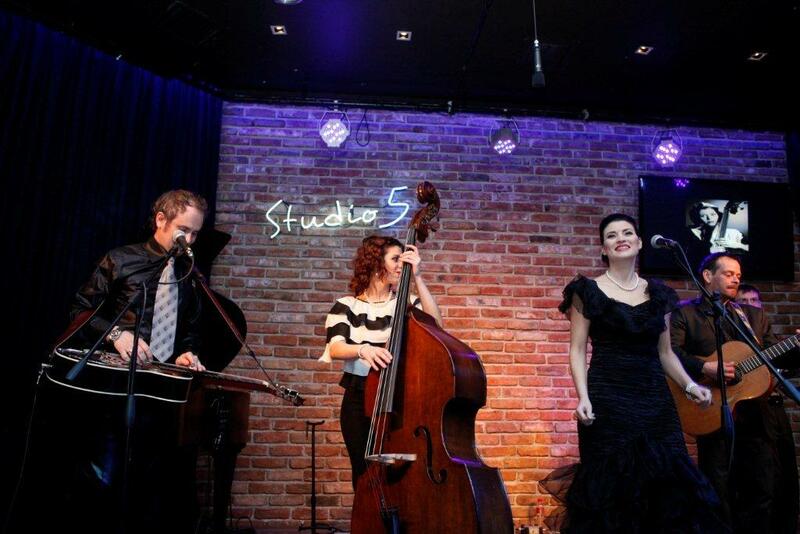 Lilly of the West has a large repertoire, including country, bluegrass, swing, jazz, pop and Bulgarian folk music. More info here.